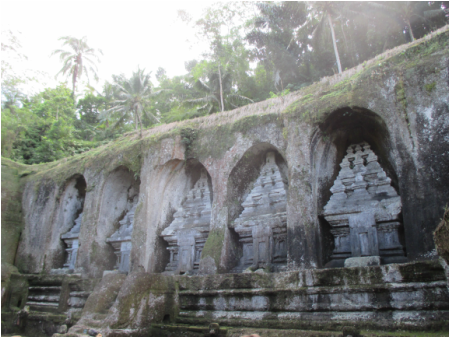 Bali explored, Gay friendly tour. See details. - Outside the Square. Tours for the "almost independent" Gay Traveller and their friends. The perfect break in the sun for those who are looking for a relaxing yet stimulating adventure. With great food, amazing massages, quirky accommodation, and interesting culture! Bali is just magic! 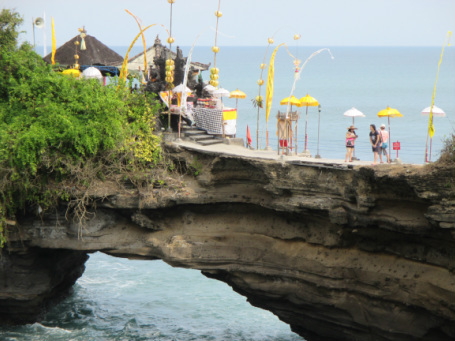 11 Night, 12 Day Bali adventure including Ubud and Amed. NB Volcano! Yes our trip is still very much happening. If there is any danger closer to our departure, I have a back up plan swapping Amed as a destination with another great spot away from the mountain. 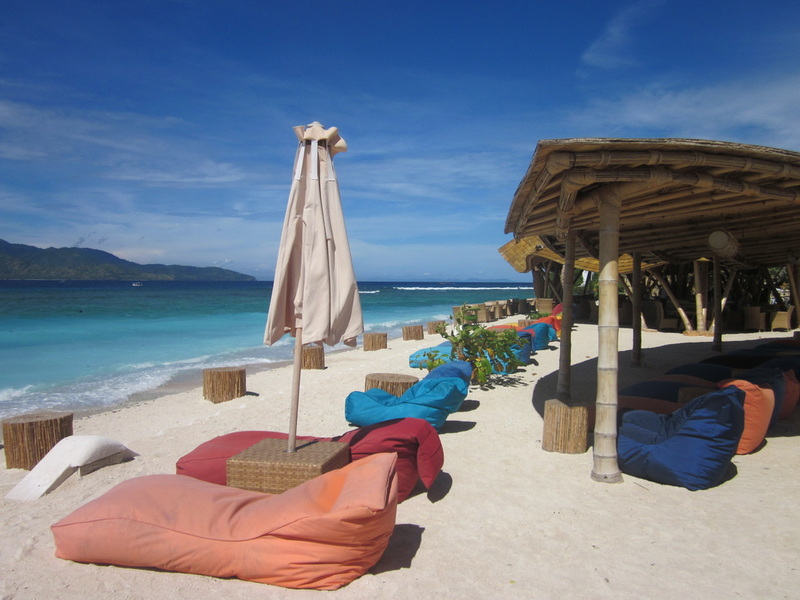 Leave your backpackers image of Kuta behind you and forget the resort package holidays you find in travel agents. Bali has it all, culture, beaches, great food, sun, atmospheric hotels and all with a Balinese smile. It is the perfect mix of luxury, relaxation, and stimulation for a 12 day break in the warmth. This is why we run this trip almost every year, with people returning time after time. This trip is great for solo travellers as there is NO single supplement. You can have a room on your own. 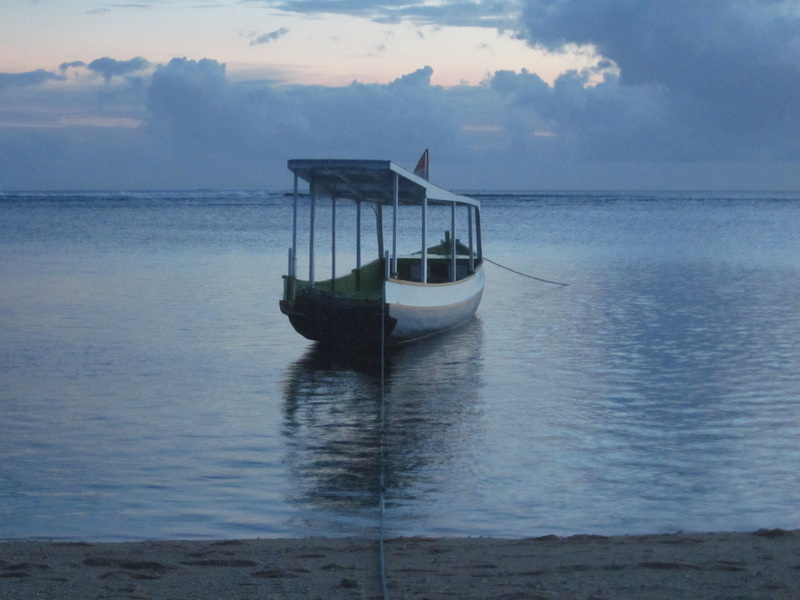 Bali is also a good introduction to "OTS" and how it feels and works, before embarking on more challenging trips. This trip is full of treats and surprises and the feedback from 2014, 2015 and 2016 was just "WOW! I never thought Bali was like this''. 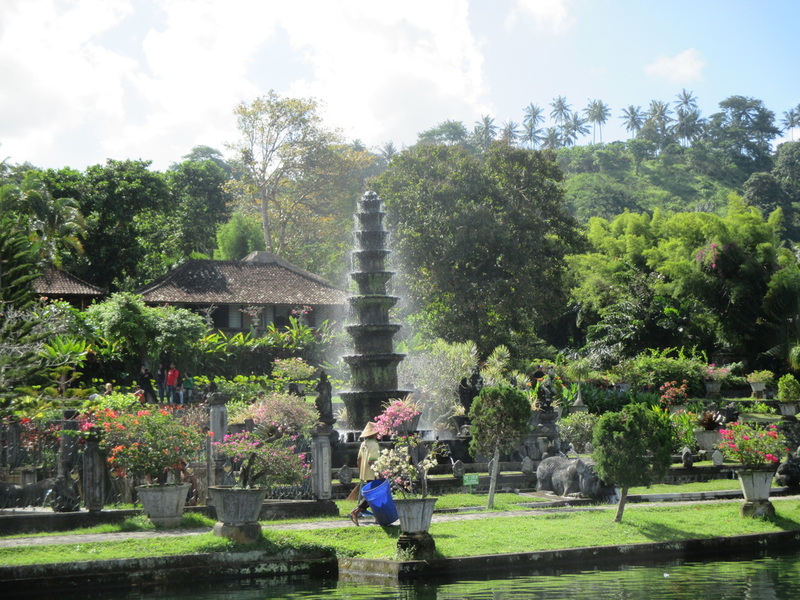 May / June is a great time of year to visit Bali, kids are in school and families mostly absent. It's before the European high season starts, the weather is mostly fine with just the occasional shower in the afternoon, but very pleasant. We have found some charming local hotels, central to the attractions of beach, restaurants, and things to do. There is freedom to explore on your own, or indulge at the beach, shopping, or walking. 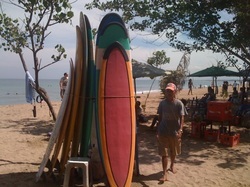 Surfing, snorkelling, cooking, or other courses are easy to arrange for those who are interested. We start our trip in Seminyak, a much nicer area to be than Kuta and it's just a few minutes walking distance from our hotel to the beach, restaurants, and Gay friendly bars. Included is an amazing massage at a Men's only upmarket Spa in Seminyak. We will explore the region visiting ''Puru Tanah Lot'' one of Bali's most important and beautiful temples and on our return we will stop for a sunset dinner at Eco beach and a chance to watch the surfer boys! After exploring in Seminyak we head to the north-east coast, stopping along the way at the Royal water gardens, a pristine beach for lunch, and visiting a traditional village before reaching the fishing village of Amed. Our hotel is right on the beach and snorkelling is right there to enjoy. We explore this lovely area, have a chance to take in an optional cycle tour, descending Mt Aguan after driving up. Alternatively take a visit to an offshore dive site, for those who enjoy scuba diving. After Amed we transfer by private minivan (with stops for lunch and a visit to a coffee plantation) into the mountains to Ubud and our next charming, centrally located charming hotel. 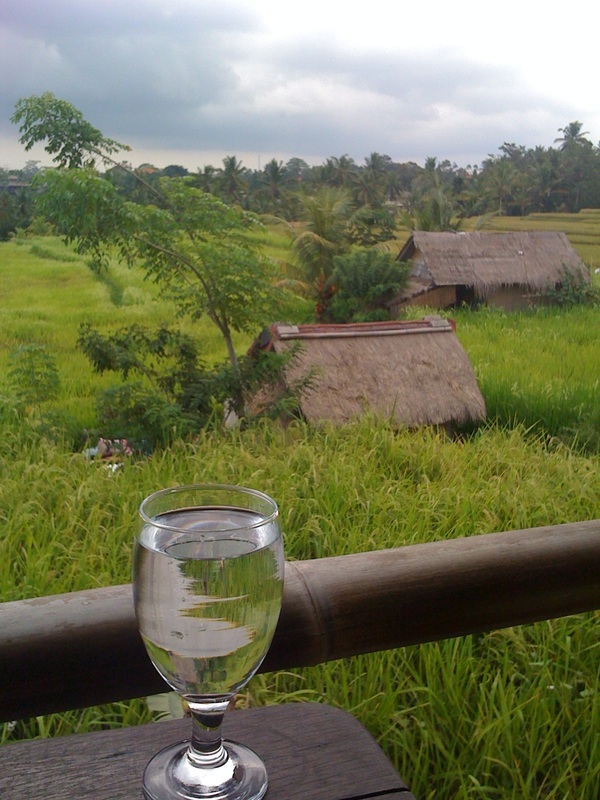 Each day in Ubud we offer a walk through the rice paddies (we know some lovely ones). Others can explore the art markets, monkey forest, museums. There is also an option of a morning cooking class. Included is a tour of rice paddies with lunch and a blissful massage. Our holiday is almost at an end and its transfer time again back to Seminyak and onto the airport for your flight home, or extend your trip with a few days hanging out at the beach. Indonesia and Bali can be a ''full on'' experience for the uninitiated and it's easy to be overwhelmed when you first arrive. I will help you ease in, and help you enjoy the best the island has to offer. As with all our trips you have to let go of the concept you're signing up for a tour, you're not, you're coming on an adventure , yes it's a semi-structured adventure with all the hard work done for you, but it's nevertheless an adventure. Things will go wrong some days, and changes need to be taken in your stride. You will need to have your wits about you, and occasionally expect to do some exploring on your own. 11 nights accommodation in lovely local hotels we have sourced and negotiated great single rates for. 3 nights our hotel is right on the beach in front of a wonderful snorkelling spot. Pickup and drop-off from Denpasar airport. All transport in a private minivan between our three hotels and our exploration trips discovering the very best island sights. Advice on surfing, snorkelling,shopping, gay spas, saunas etc., whatever your interests are. Small group 6-10, with guaranteed departure. Help with extending stay if you would like to add a few days by the beach or in the mountains before or after the trip. N.B. all of our hotels have swimming pools, air-conditioning, ensuite and are well located for walking and exploring. Plus of course daily walks, maps, help and suggestions from Richard. On the first day we take you to a safe and good exchange office to exchange cash, AUD,USD and NZD and GBP all easy to change. Credit cards are widely accepted. (that's under $150 a day for this amazing 12 day trip and a hotel room of your own) Coming as a couple, or friends sharing we will upgrade you to a deluxe room. Travellers based in other countries please contact us via the contact form below. Payment can be made in AUD,GBP,NZD or via PayPal in USD and you need to organise your own flights and insurance. We spent a month in 2013 sourcing local hotels with character and location, all will have WiFi a swimming pool and be walking distance to evening restaurants. Our local hotels are lovely with a Bali flavour, and there is No single supplement. 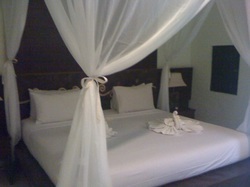 Couples or friends sharing will be upgraded to a bigger room when available. Beach day! may be a massage or a surf lesson from one of the local dudes.